You can indeed RUN YOUR CAR ON WATER! Now this technology is finally available to the public! 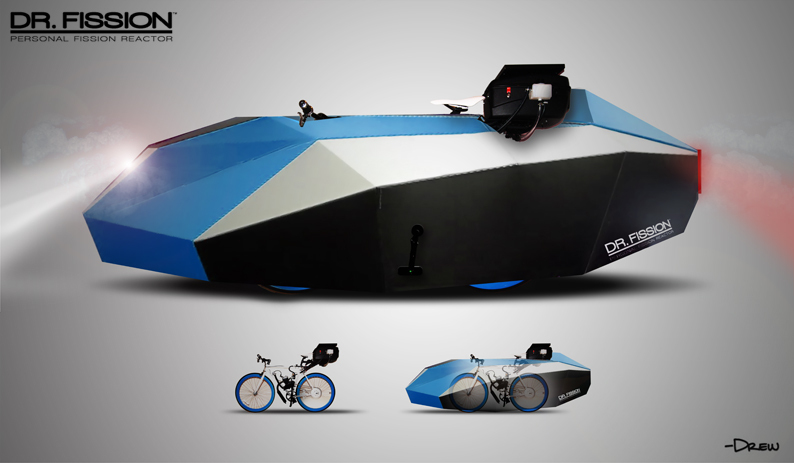 The DR. FISSION™ Personal Fission Reactor™ allows you to create your own fuel, on-demand, from the purest and most abundant source of energy on the planet, water. The Personal Fission Reactor™ splits water, a process known as Molecular Fission™, to safely generate pure hydrogen and oxygen which can be used in a variety of applications. 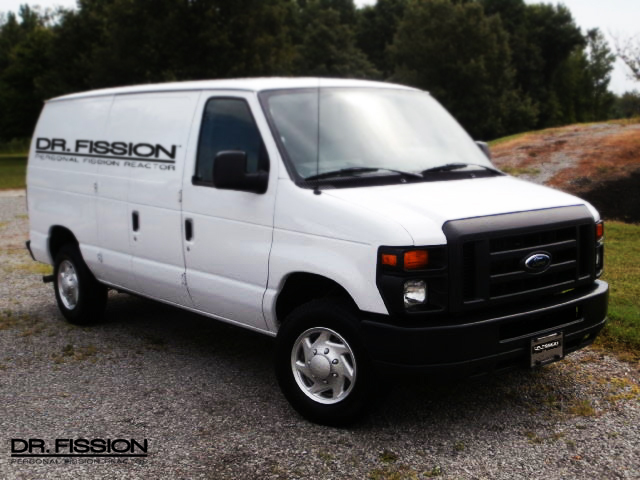 Fitting the DR. FISSION™ Personal Fission Reactor™ to a vehicle results in a low-cost, eco-freindly on-demand fuel generator. Much like engines which run on hydro-carbons from gasoline and oxygen from the atmosphere, engines fitted with a Personal Fission Reactor™ run on hydrogen and oxygen generated from water. The DR. FISSION™ Personal Fission Reactor™ has numerous in-home applications as well, including the world's most efficient home and water heating systems. DR. FISSION™ Personal Fission Reactors™ can also power personal, commercial and industrial equipment while saving you thousands by never purchasing expensive fuels like propane, oxy-acetylene, gasoline or diesel again! Once split, by the process of Molecular Fision™, water can be used to fuel torches that reach temperatures of up to 4488°K (4215°C, 7619°F) or to power any vehicle or equipment that employs an internal combustion engine. 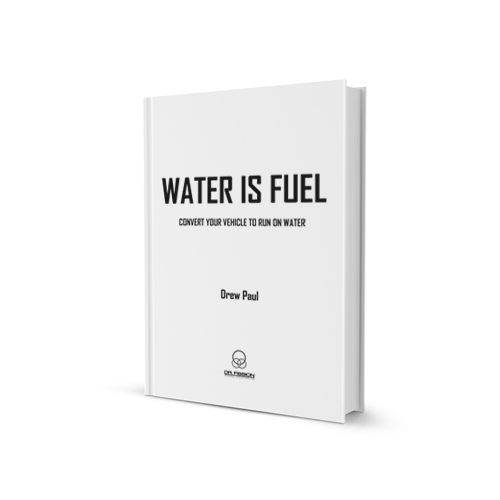 WATER IS FUEL©: CONVERT YOUR VEHICLE TO RUN ON WATER by Drew Paul is not only the definitive resource to understand this remarkable technology; it also includes step-by-step instructions for converting nearly any engine to run on hydrogen and oxygen generated from water. What you are about to read is remarkably simple science but it has escaped the vision of so many who want to make this more complicated than it is. We are going to use an electrical process to decompose water into its constituent parts. You know that water is H2O. That is one molecule made up of three atoms. We are simply going to use electricity to separate them. Then the individual atoms, which individually are gasses, are going to appear as bubbles coming up through water. The water has an extra component because the electricity we put through the water won't break down the water without it actually being an electrolytic solution, which will be explained below. Pure water is a dielectric, a non-conducting material. So, by adding salinity, to a level similar to that of sea water, we are able to allow for conductance. The Molecular Fission ReactorTM is a device similar to a capacitor and based on the designs of Faraday and Hofmann's apparatus. 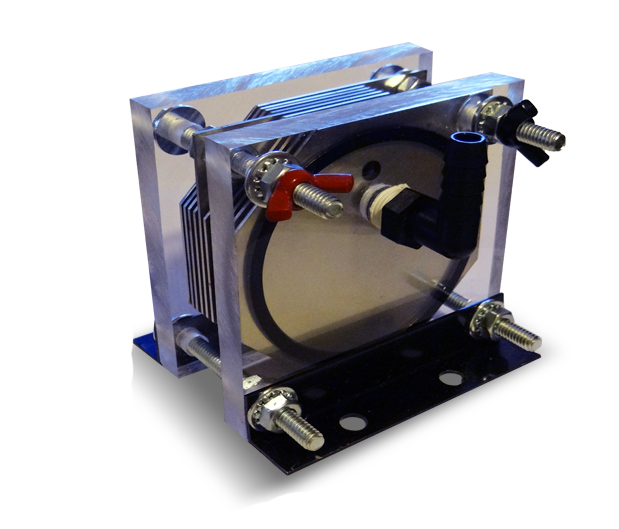 With a voltmeter the capacitance, the ability to hold a charge, can be measured over time. If a dielectric is placed between the charged plates of a capacitor, the voltmeter displays that the voltage between plates decreases to ΔV. The voltage differences caused by the addition of a dielectric substance are related by a factor of k as follows. Since ΔV< ΔV0, then k must be greater than 1. k is therefore referred to as the dielectric constant. This constant varies between substances and has been optimized for our uses as Dr. Fission E-WaterTM. Furthermore, by increasing the electrolytic properties of our water we, in application, reduce the dielectric strength of the water allowing it to decompose into its constituent hydrogen and oxygen under a greatly reduced electric field. This is the core of the mathematical principles that allow the Dr. Fission™ reactors to operate at such high levels of electrical efficiency. Get more details in the book, WATER IS FUEL©: CONVERT YOUR VEHICLE TO RUN ON WATER by Drew Paul. 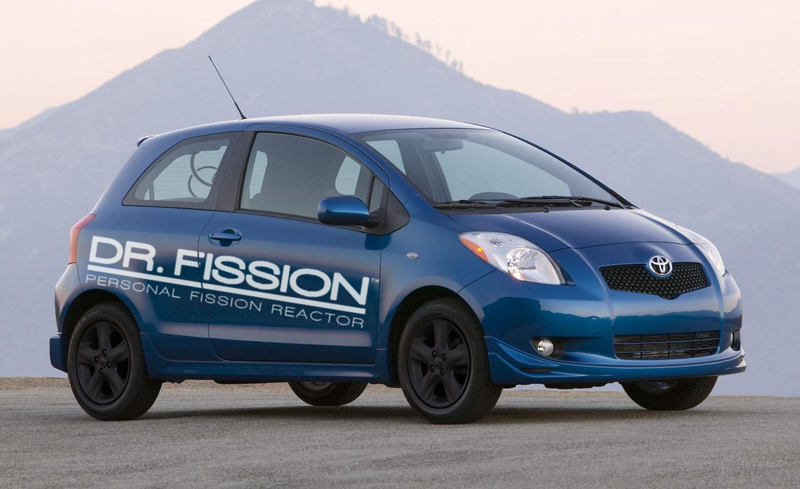 Order a DR. FISSION™ Personal Fission Reactor™ kit and get a copy of WATER IS FUEL free with your purchace at the DrFission.com shop. Read more in the book, Water is Fuel, by Drew Paul available at the DrFission.com shop. Interesting. 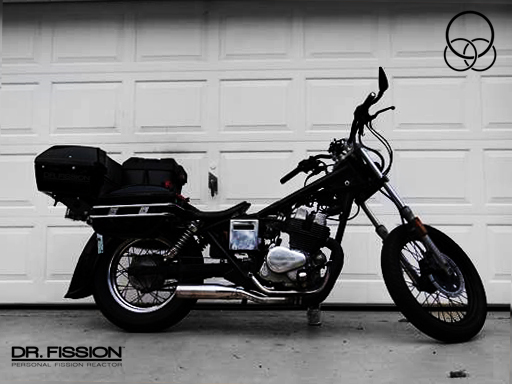 Californians are still out of luck with their water shortage, but I'd love to get a little compact car and have one of my mechanically inclined friends do a conversion. Thanks for the post.